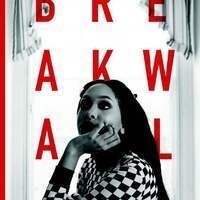 Submit your original poetry, short fiction, one-act plays, essays, and photography to Breakwall, Tri-C's award-winning student literary journal. Submission deadline is Friday, March 8th. Email Lindsay.Milam@tri-c.edu for more information and for the submission form.